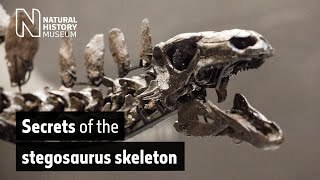 Watch as four Museum dinosaur experts each try to convince you that their favourite dinosaur is the best there ever was. It's the ultimate dino face-off! What's your pick for coolest dinosaur: the biggest, the quickest, the smartest, the fiercest? Or do you think a lesser-known species deserves a shot? 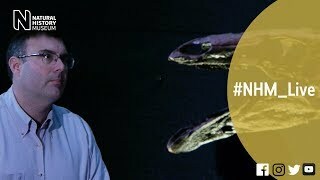 This #NHM_Live was broadcast on Wednesday 16 May 2018.